rope hanging around her neck. courses and couldn’t bear the shame. deposited at a mortuary in Kumasi, Ghana. 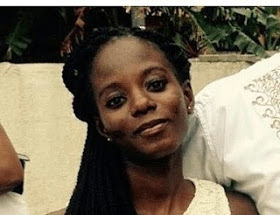 0 Response to "Ghanaian Politician's Daughter Commits Suicide After Allegedly Failing A Course in School"